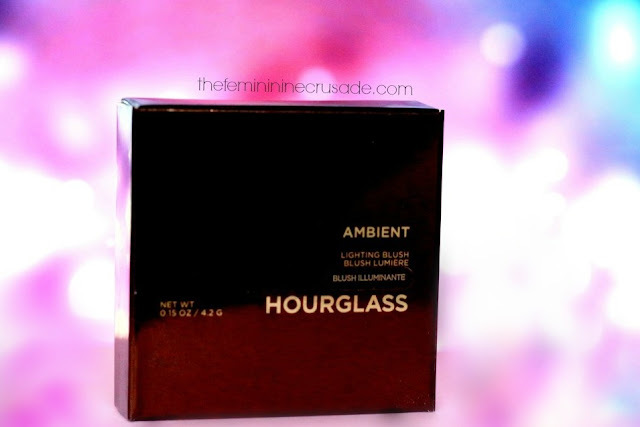 Unlike traditional blush, which tends to be flat, Ambient Lighting Blush uses Photoluminescent Technology to exhibit depth and dimension. The airy, lightweight powders contain optically transparent particles that amplify the colors to a multidimensional level—effectively reinventing the way you view blush. 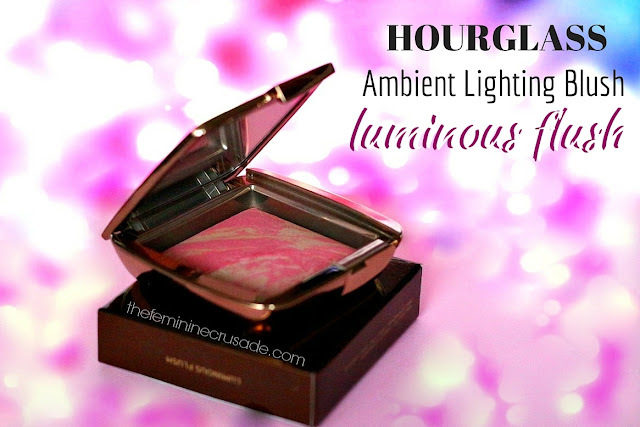 Initially, it was a huge quest getting hands on the coveted Hourglass Ambient Lighting Blushes here. After months and months of wait I finally spotted them in a Sephora outlet while on a vacation. 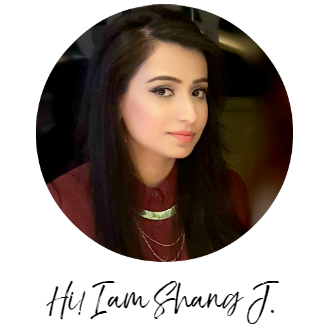 I was gravitating between Radiant Magenta and Luminous Flush and chose the latter because only a selected few brands can nail pigmentation and formula of a light-coloured blush. 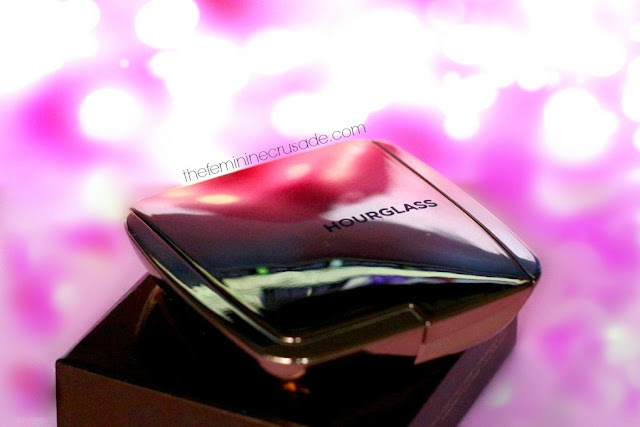 And I expected no less from Hourglass. 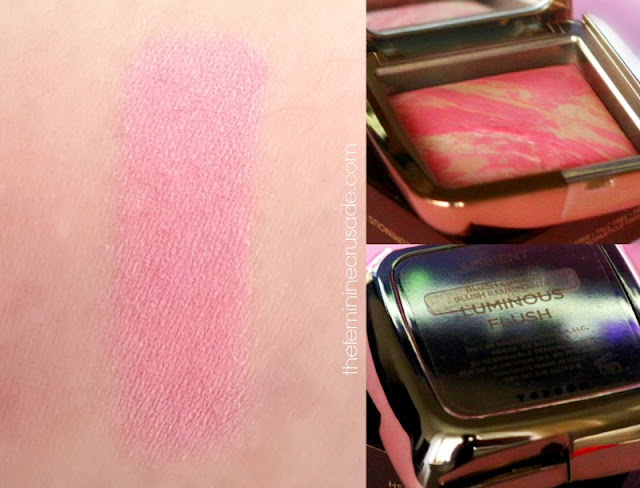 Hourglass describes Luminous Flush as a 'champagne rose', it is a soft pinkish-coral with a golden sheen. The sheen is what imparts that radiant glow. There is no chunky glitter or shimmer, just a satiny, luminous feel. The pigmentation is amazing. Great colour payoff on first application and buildable! It would be pretty hard to get clown cheeks with this. I love how buttery, velvety it feels on the cheeks and how easy to blend it is. No patchiness whatsoever! The shade itself is gorgeous. 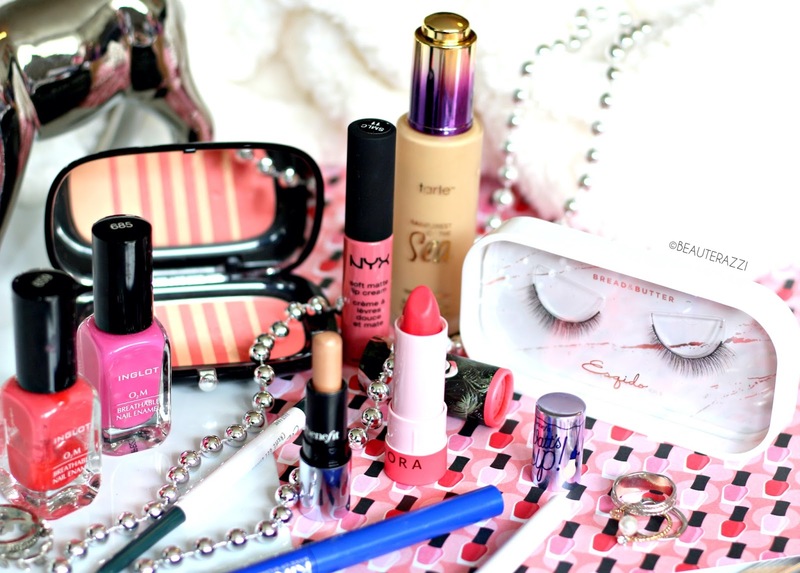 Perfect for everyday yet can be intensified! It adds such a beautiful, luminosity to the complexion. And I don't think the metallic gold packaging even needs any words. It is exquisite. Pure luxury on my vanity table! The price is no doubt steep but for me definitely worth the splurge. From the packaging to the formula, everything is bang on!